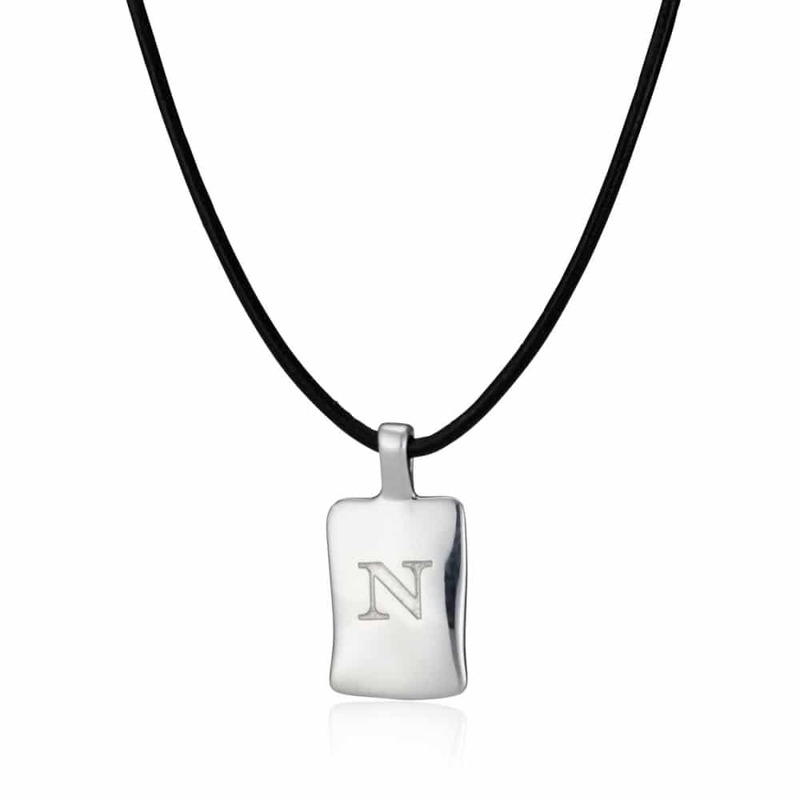 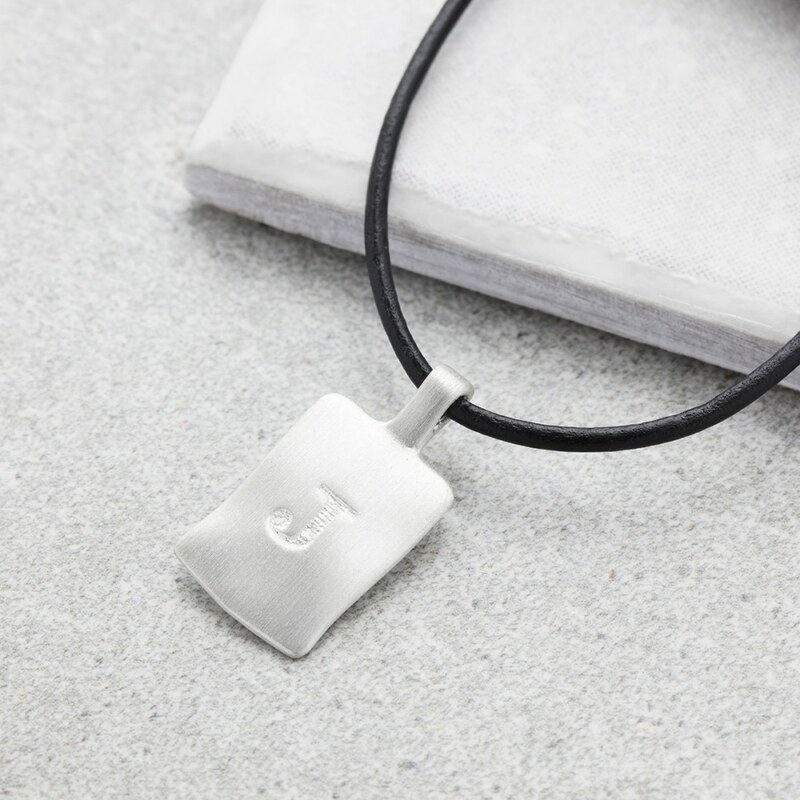 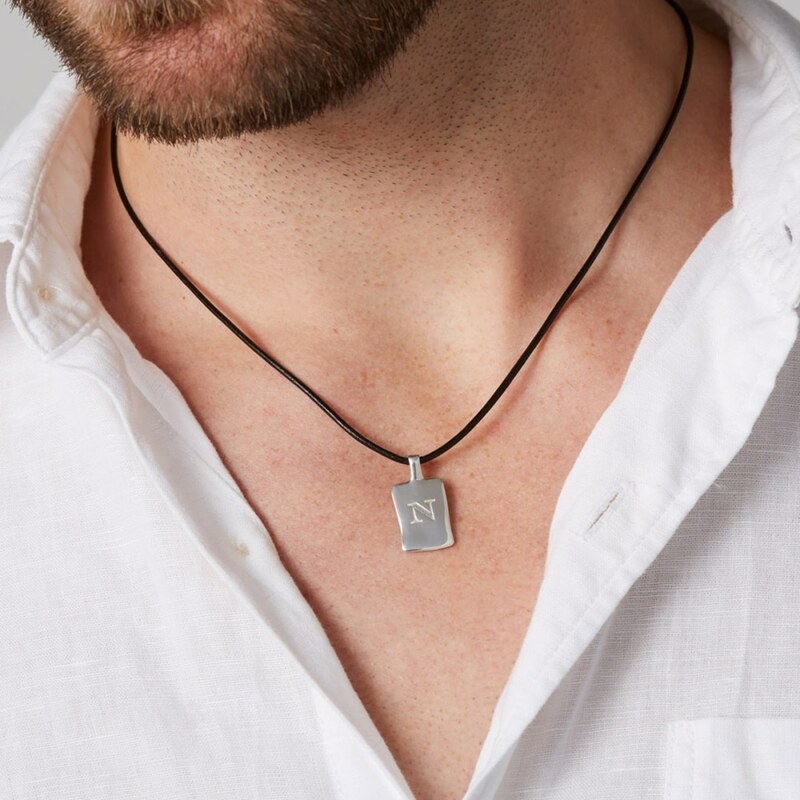 A solid silver cast charm imprinted with an initial and hung from soft black leather, personalised with with an engraved message. 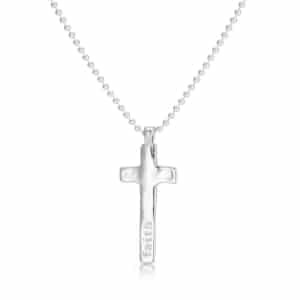 Crafted from solid silver this heavy rectangular organic charm hangs from soft black leather. 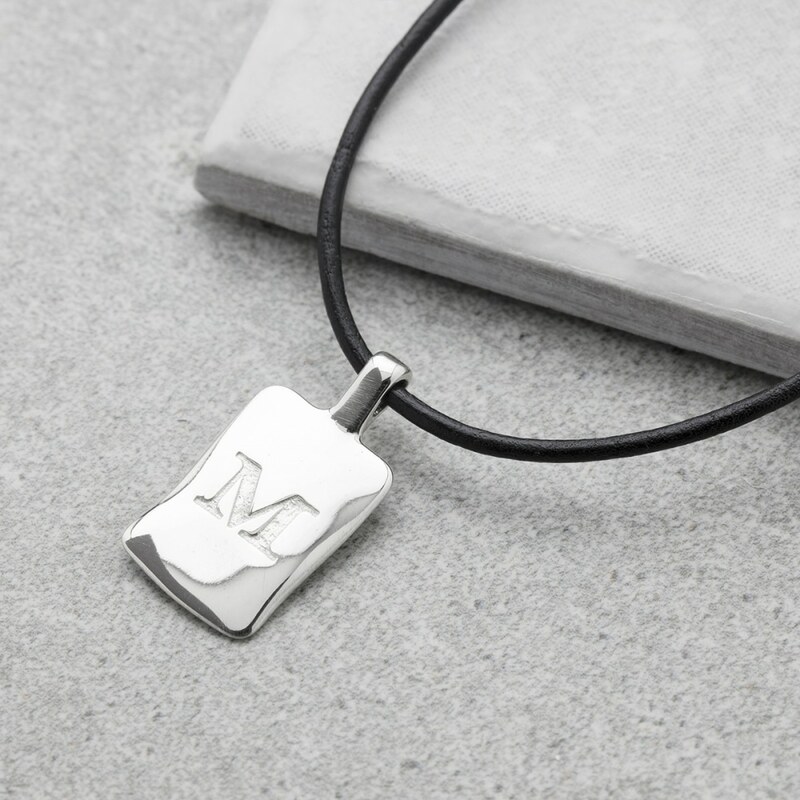 Cast with soft ripples like a pebbel it features an engraved initial at its centre and is available with a polished or satin finish. 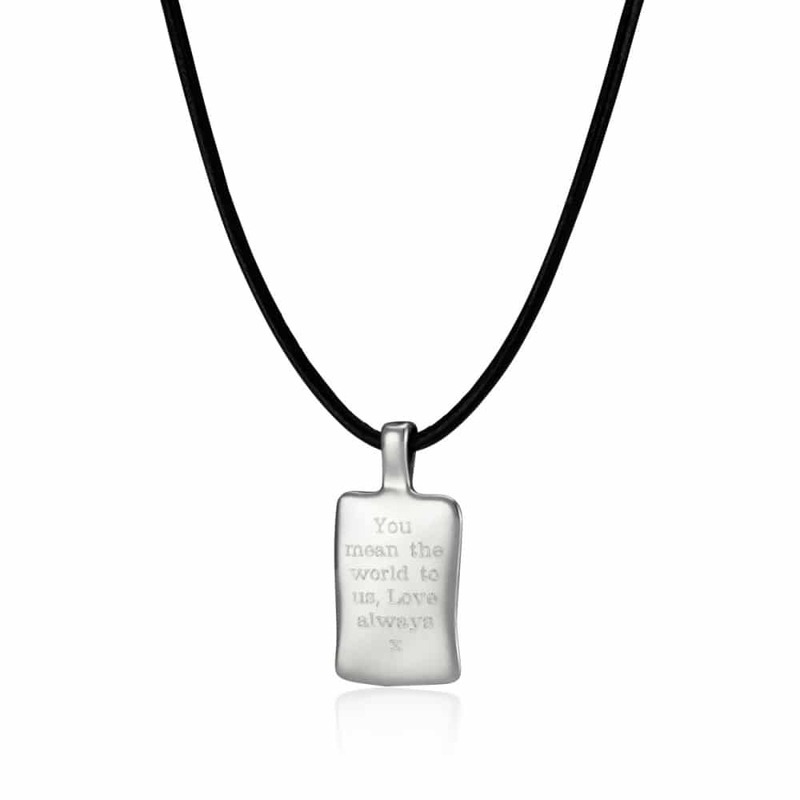 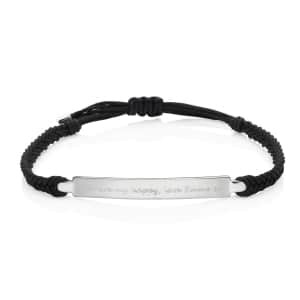 You can also make this gift extra special by adding a engraved message on the reverse. 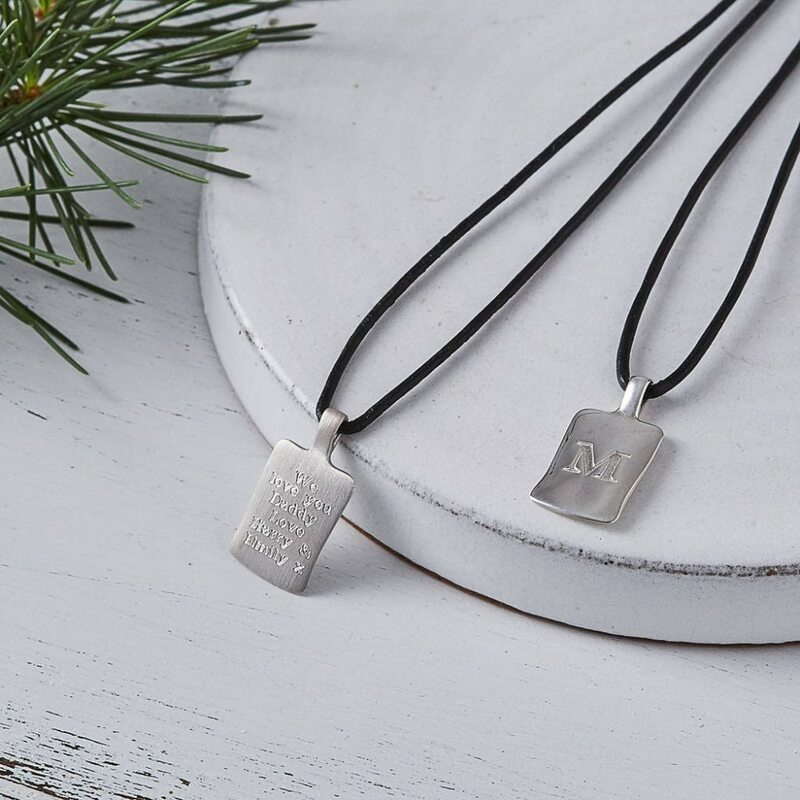 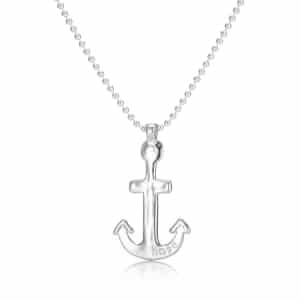 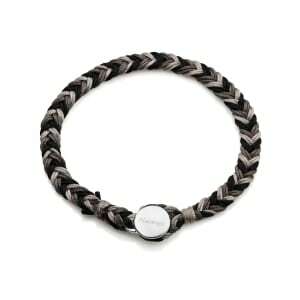 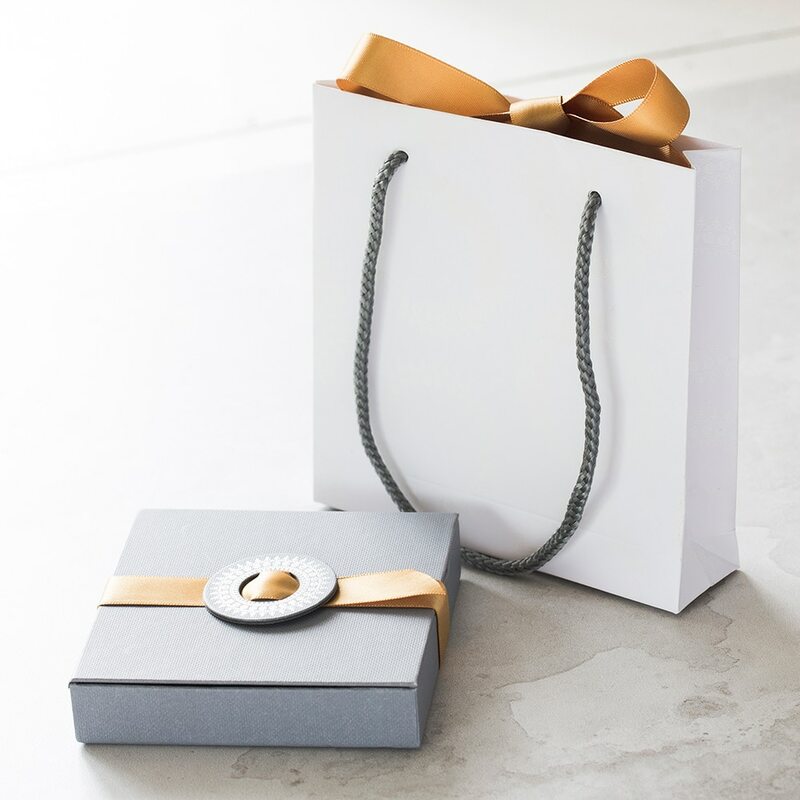 A simple but stylish gift for him, perfect for a 18th birthday or for a new Dad!